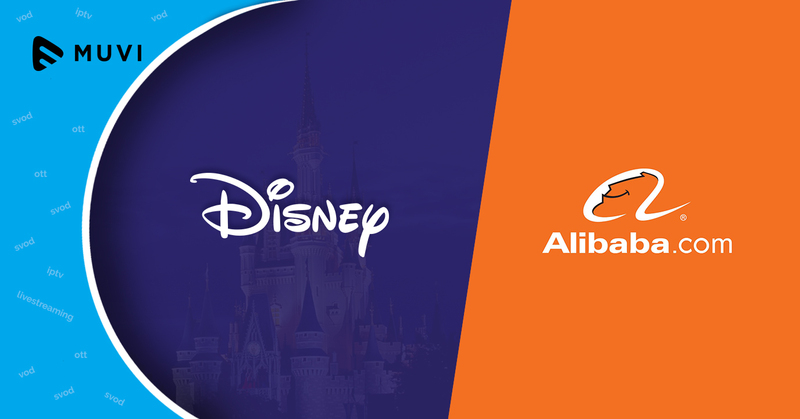 Entertainment behemoth Disney is all set to woo the Chinese audience, all thanks to the OTT deal of the former with Youku, the OTT platform of the e-commerce giant Alibaba. The partnership will see 1000 episodes of Disney animated series and films including superhero franchises Marvel Comics, Star Wars franchises etc. Youku will be distributing the content online, via mobile and smart TVs.